Homepage-en - Roco industrie inc.
and industrial portable boiler rentals. Victim of an unforeseen event? Day or night our qualified experts will come to you and present solutions tailored to your company’s needs. Whether it be to repair or replace, we are there 24/24 and 7/7. At Roco industrie inc. we guide you from your system’s design to its start-up. Preliminary drawings, plumbing schematic, capacity estimation and calculation, energy consumption estimation, plans and more. Whether you are looking for new or used equipment, we have it in stock and at a competitive price. Contact us now and get a free quote. Get started and benefit from our worry-free delivery and installation services at any moment. Don’t allow a sudden equipment breakdown to affect your business’ productivity. Our qualified technicians are available 24/24 and 7/7 to help you resume your operations as quickly as possible. Contact us and benefit from our vast equipment rental inventory. From short to long term rentals, Roco industrie inc. is the answer to all your industrial plumbing and heating needs, 24/24 and 7/7. 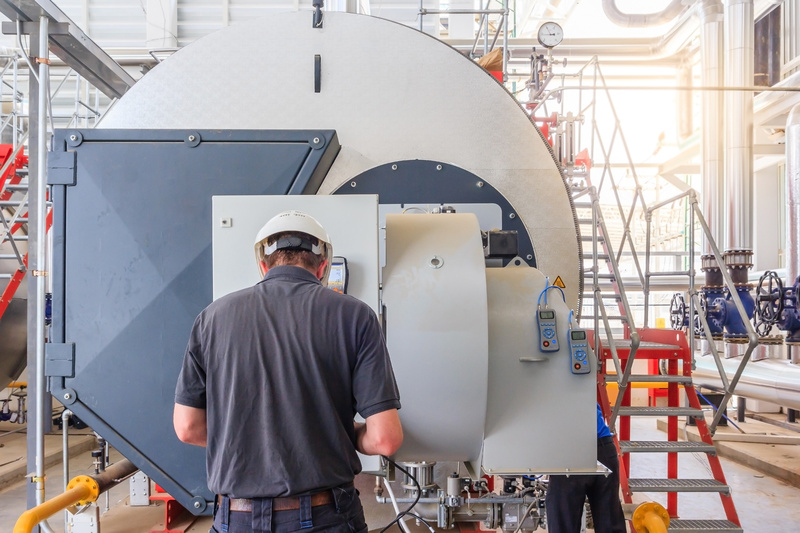 Were you aware that the modernization of your boiler room system could reduce your energy consumption expenses by up to 40%? Select from our vast inventory of high performance equipment and see the difference for yourself. Be done with energy losses and get the most out of your equipment. Contact us to learn more about our maintenance and cleaning services. Your busy season is coming? Our specialized technicians are ready to come to you and start up your system at a moment’s notice. Once your off-season begins, give us a call and benefit from our worry-free storage service. Ready to install your new equipment? Trust in Roco industrie inc. for a worry-free installation service 24/24 and 7/7. Roco industrie inc. is your “go to” supplier for all your industrial plumbing and heating needs. For over thirty years our qualified team of experts has been ready to serve our clientele 24/24 and 7/7. Whether it be to purchase or rent, our specialists are there to offer you the most durable and top of the line equipment available. For over thirty years now Roco industrie inc. has been offering unequaled service all across Canada. 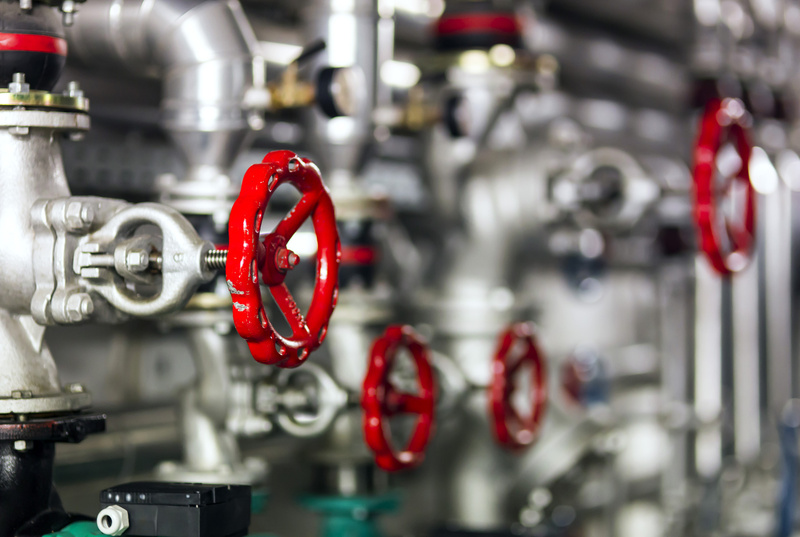 Roco industrie inc. is your “go to” supplier for all your industrial plumbing and heating needs. Whether it be to purchase or rent, our specialists are there to offer you the most durable and top of the line equipment available. Contact us now and benefit from our vast equipment and part’s inventory. For over thirty years our qualified team of experts has been ready to serve our clientele 24/24 and 7/7.